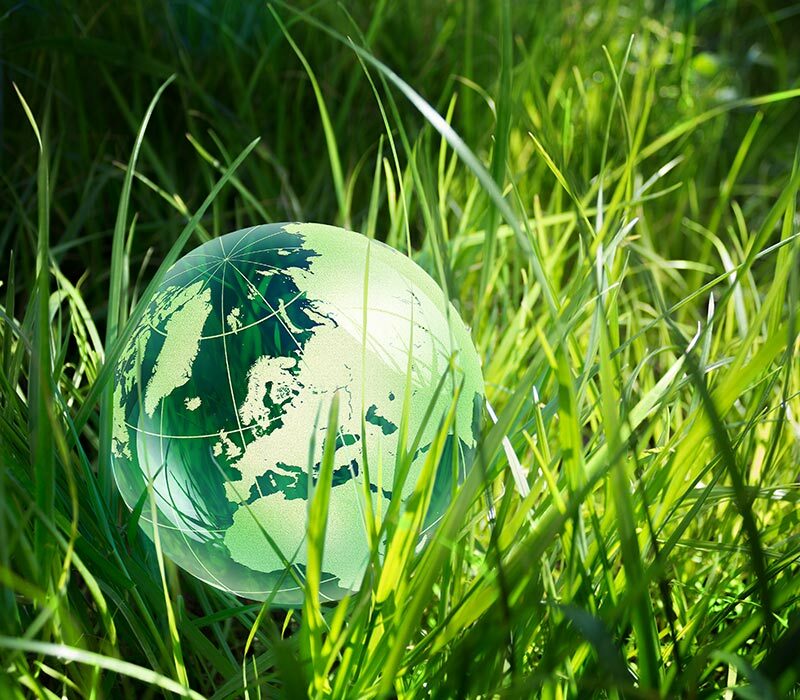 site and our sustainable future. 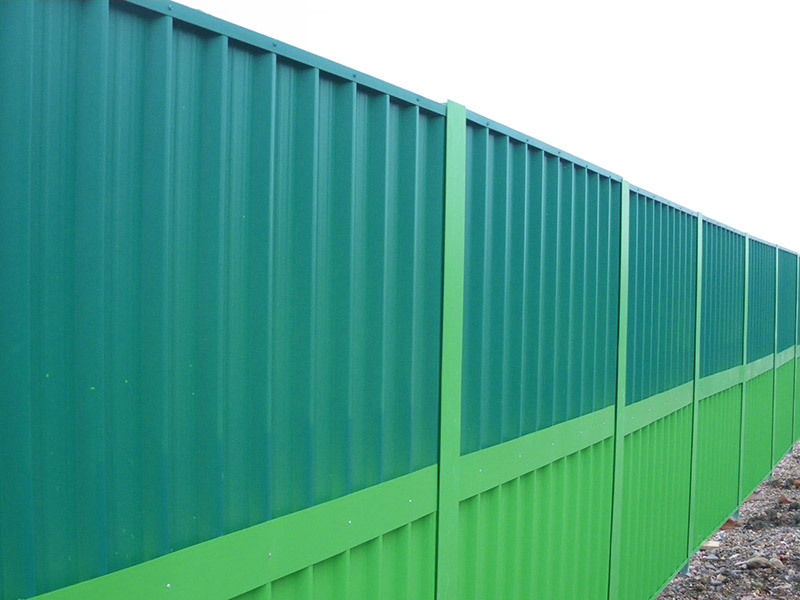 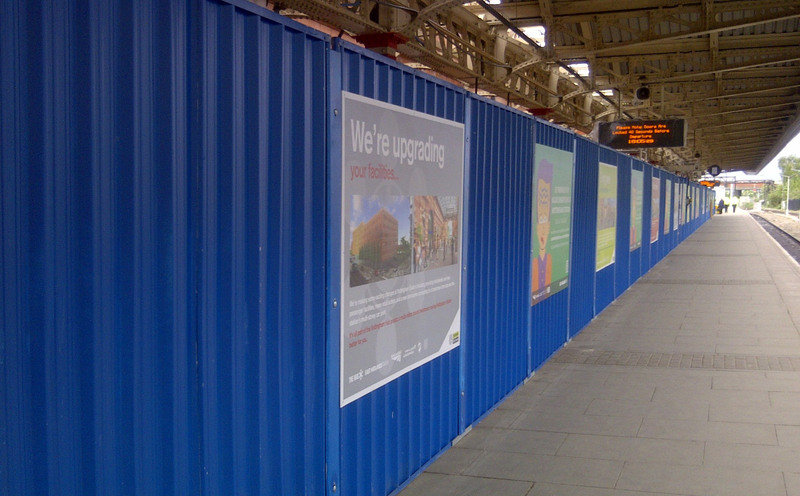 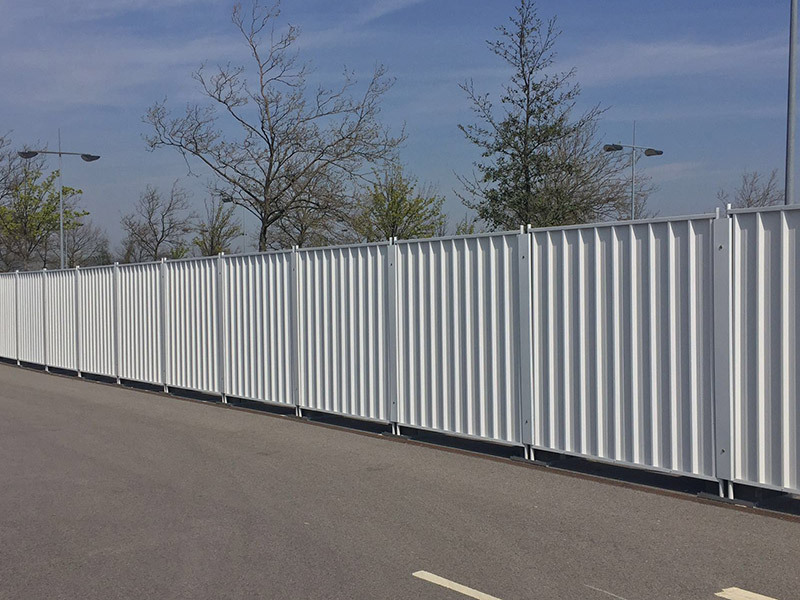 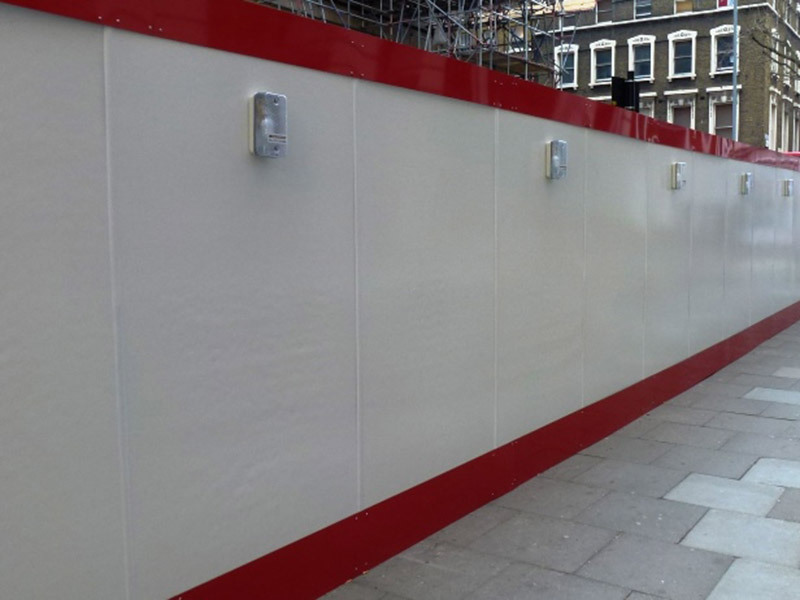 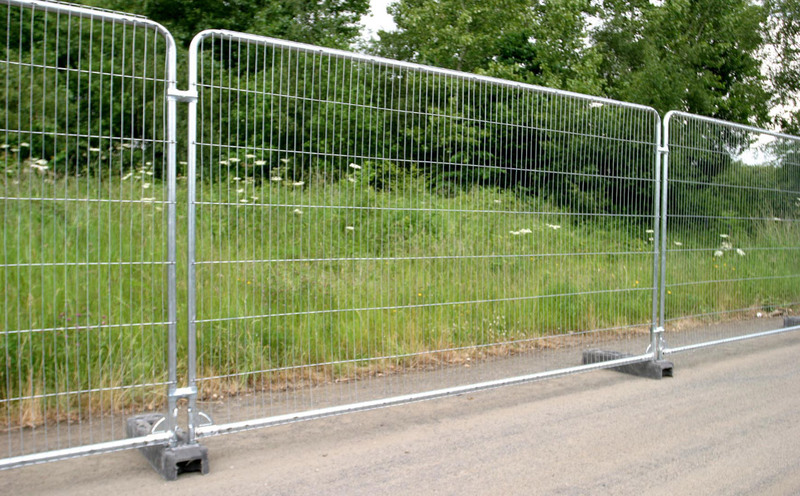 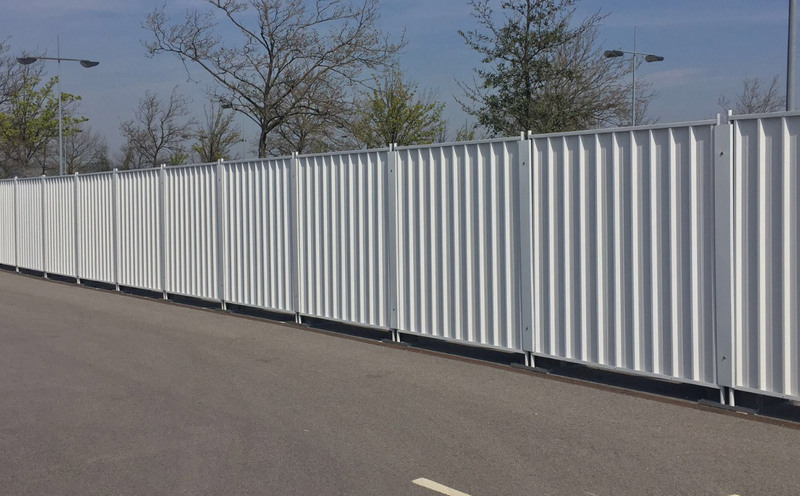 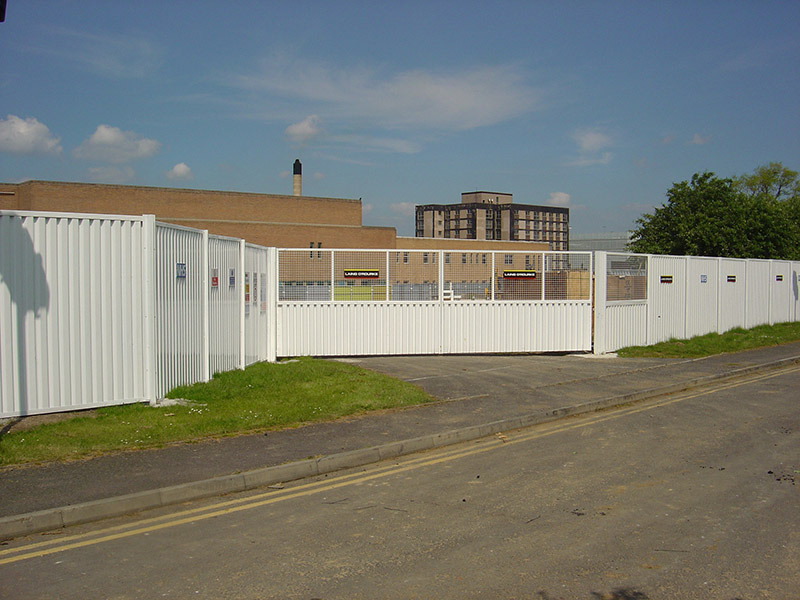 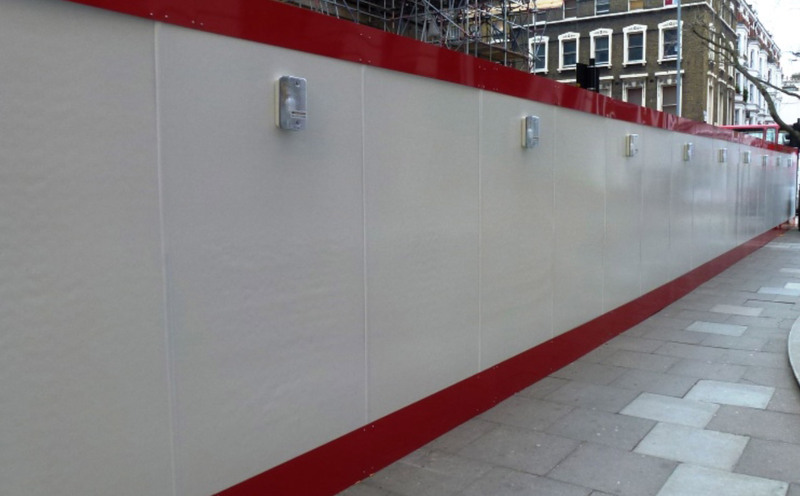 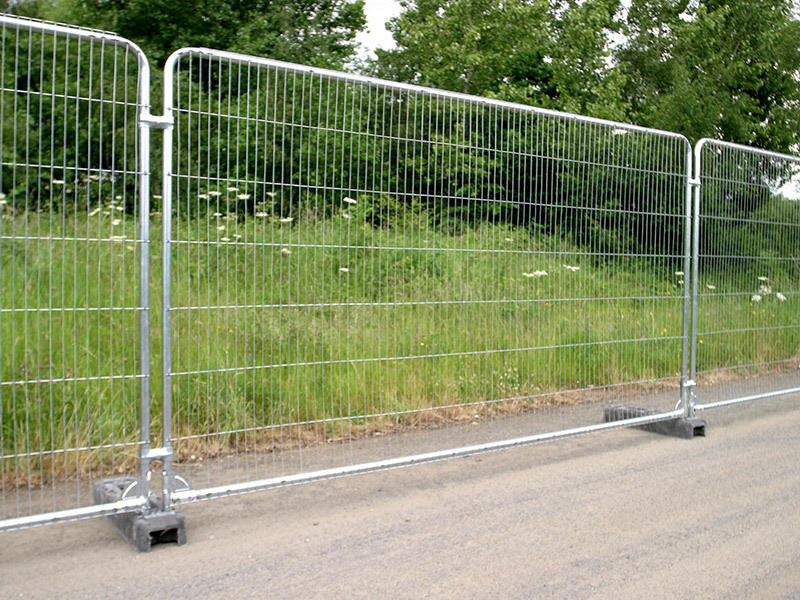 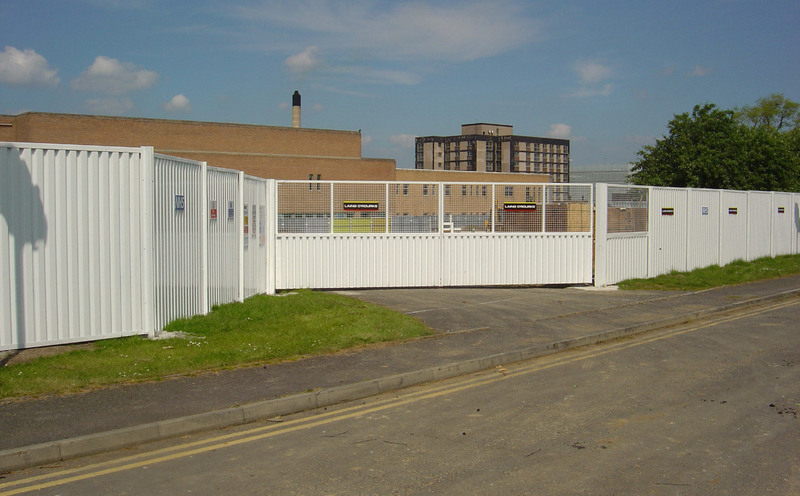 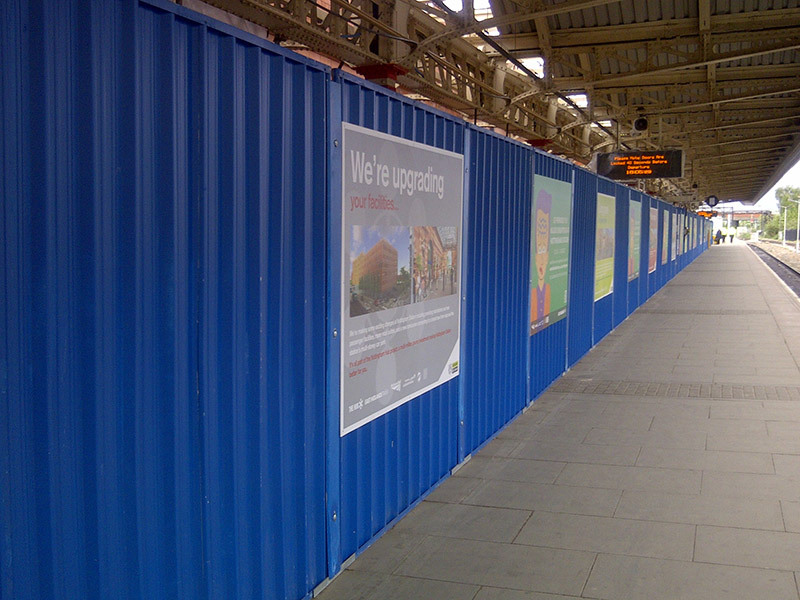 Greenhoard is a sustainable and cost effective alternative to traditional hoarding methods that is a significant advancement in site hoarding development in terms of the environmental impact of how sites are secured. 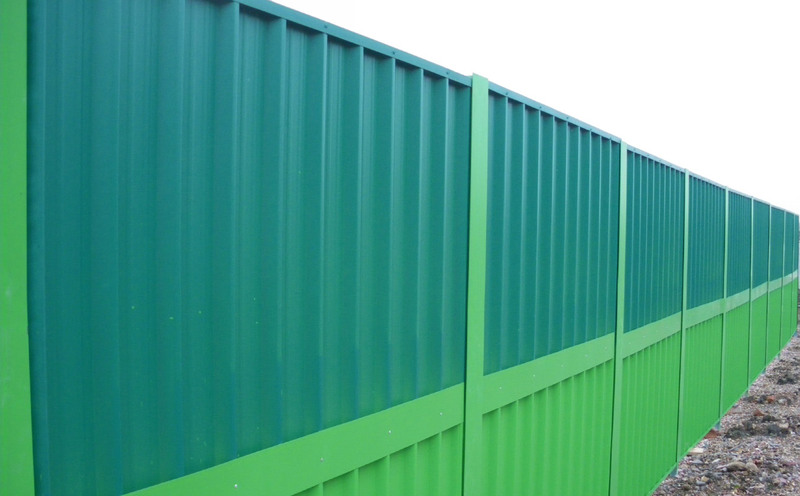 It represents an opportunity to make a valuable contribution to protecting the environment by reducing the carbon footprint of construction projects, reducing waste to landfill and satisfying environmental KPI’s while delivering the highest level of security and corporate image for your projects.